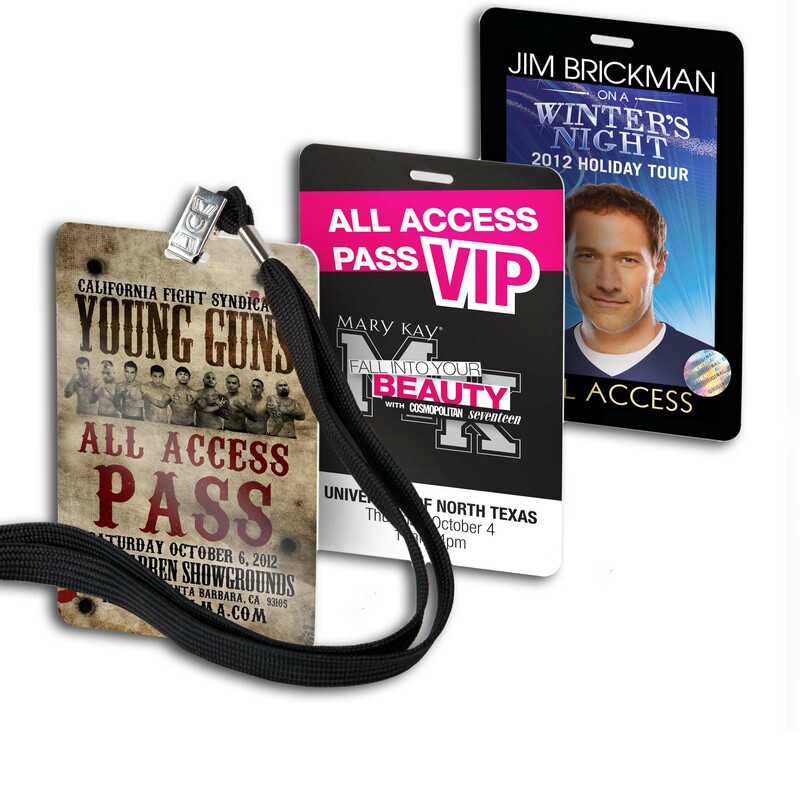 Create professional VIP and All Access passes for any sporting event, concert, and more. 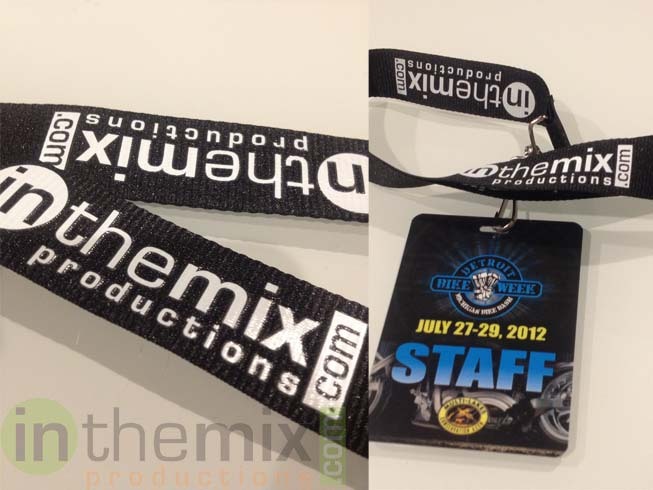 Pair your custom printed backstage passes with a custom printed or blank lanyard! 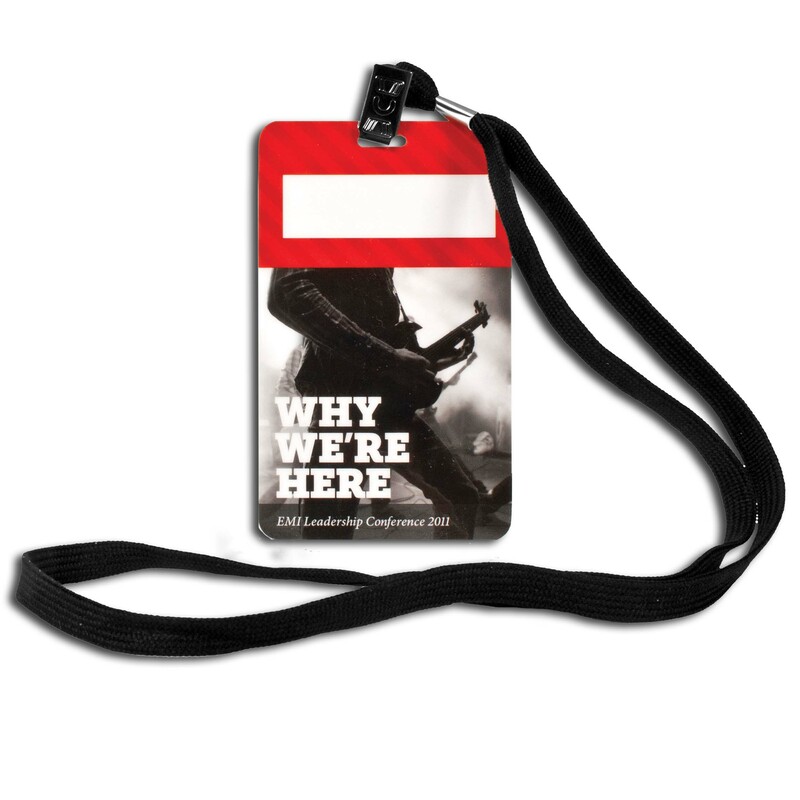 Click here for blank lanyards! 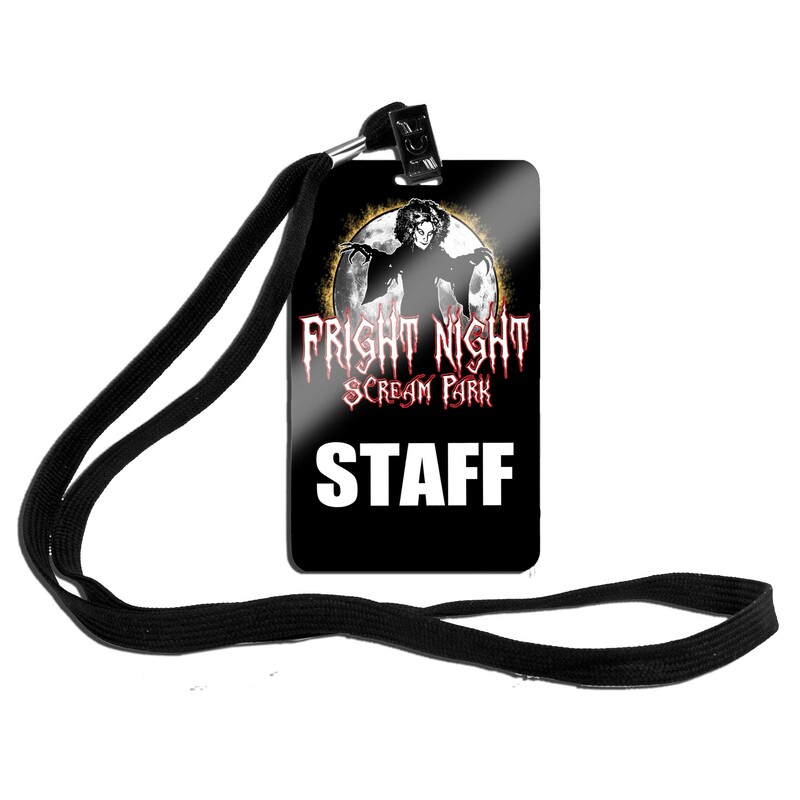 -OR- click here for custom lanyards! 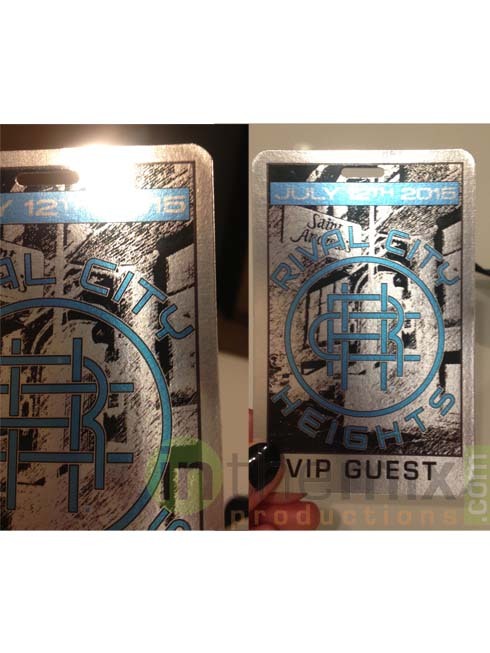 3" x 4"3.5" x 2"4.25" x 5.5"4" x 6"